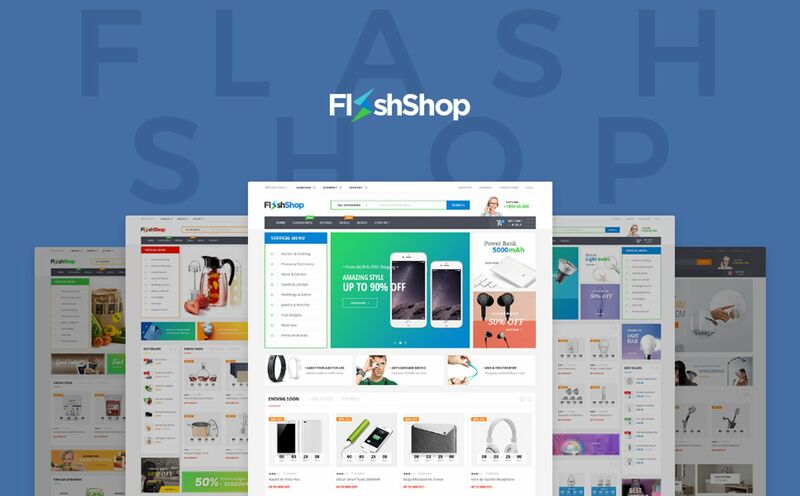 Flashshop is an ideal Multipurpose Responsive WordPress Theme meet with any your eCommerce needs such as Electronics, Digital, Furniture, Fashion, Accessories, Beauty, Technology, Healthy & Pharmacy and other multipurpose stores.The theme is complete ease of customization, easy to use, user-friendly and mobile optimized. 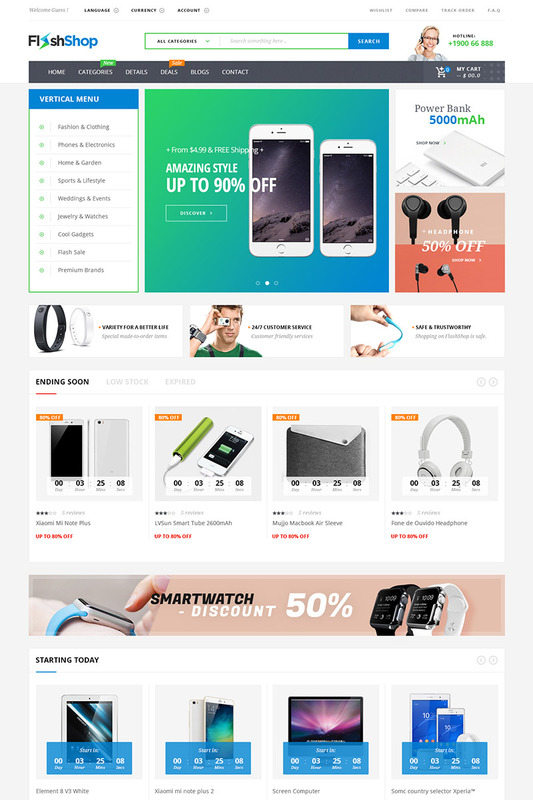 This great theme includes with 06+ homepage layouts with good-looking appearance, eye-catching layouts, amazing styles & multiple header & footer styles and multiple category layouts. The theme is fully responsive to all kinds of screens you are using. You can view perfectly whenever and wherever without interruption. Flashshop is well structured and clean code ensures a smooth user experience for all visitors. Great theme and good support. Thank you for this template, it was perfect for us! Is this theme also seo friendly for google?